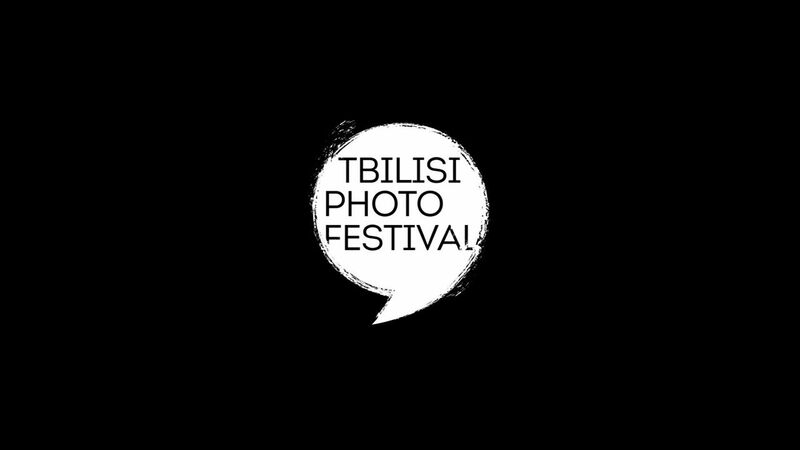 Tbilisi Photo Festival was launched in 2010. Eight editions later it has become not only the most important photo festival in the region but one of the major annual cultural events in the Caucasus. For its 9th edition The Tbilisi Photo Festival is back with a multimedia project focusing on 10th anniversary of Russian-Georgian war in 2008.